curriculum, toys, art, music, stories, songs and outside play. to others and to the ever-expanding world around them. The age of two is the beginning of great changes in your child, both physically and mentally. 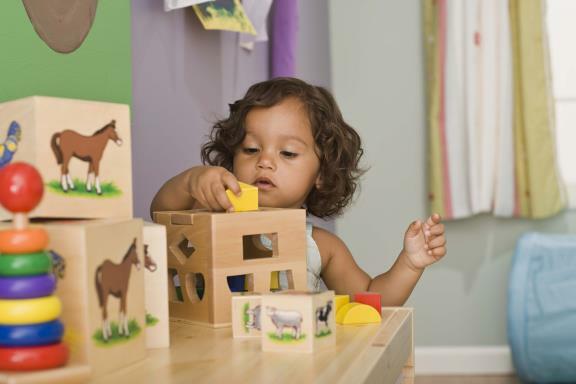 We use toys and materials in the classroom to enhance your child's small motor skills, as well as problem solving, manipulative and cognitive skills. 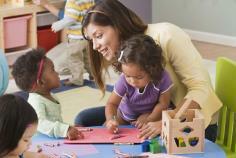 We use a curriculum geared towards your two-year-old, which includes monthly lessons based on specific topics. 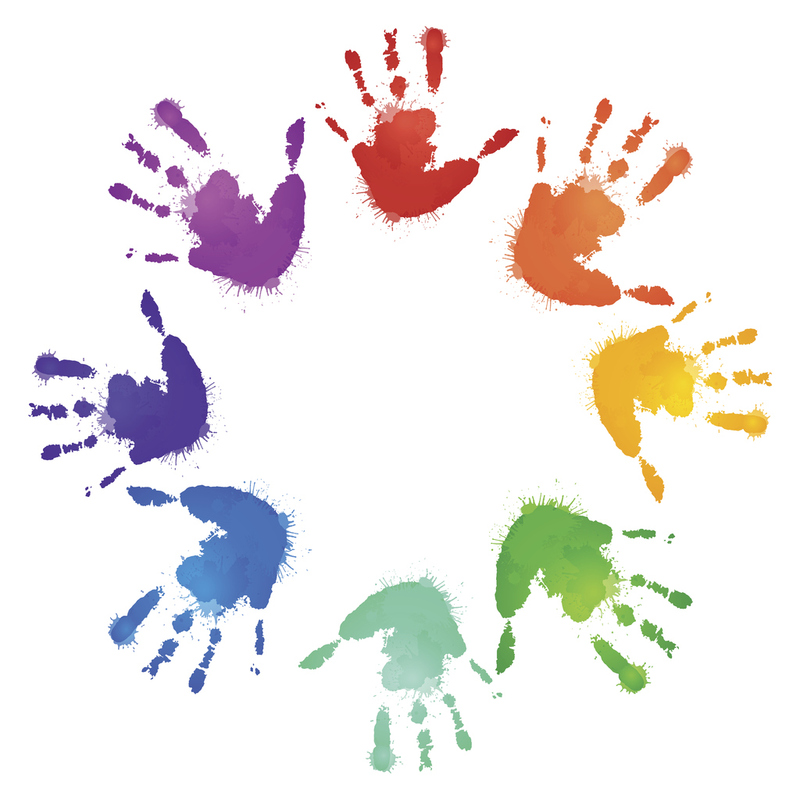 The concepts and skills promote creativity and the development of the whole child (social, intellectual, emotional and physical).